There’s a maxim among anglers that says 10% of the fishermen catch 90% of the fish. 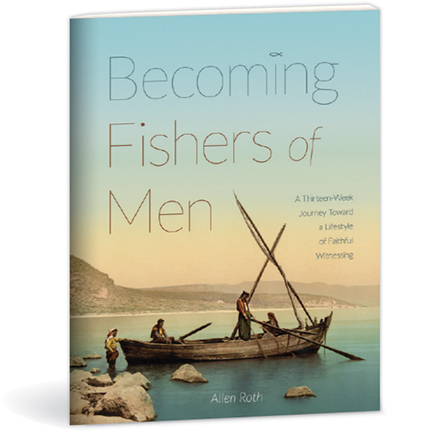 In the world of sport fishing this ratio can be acceptably humorous, but fishing for men is serious work, and too often the 10/90 rule is disappointingly accurate. 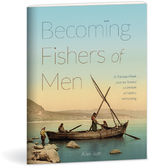 Using Scripture, class discussion, and simple field assignments, this course deals with obstacles such as fear and inexperience to help believers become effective fishers of men.